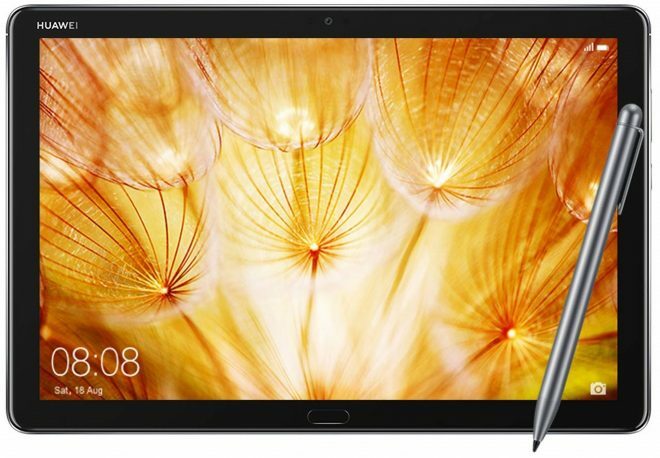 This is a 10.1-inch Full HD tablet with 1920 x 1200 resolution, powered by Huawei’s octa-core Kirin 659 processor, 3GB RAM and 32GB storage, with the 2048 pressure sensitive pen included. 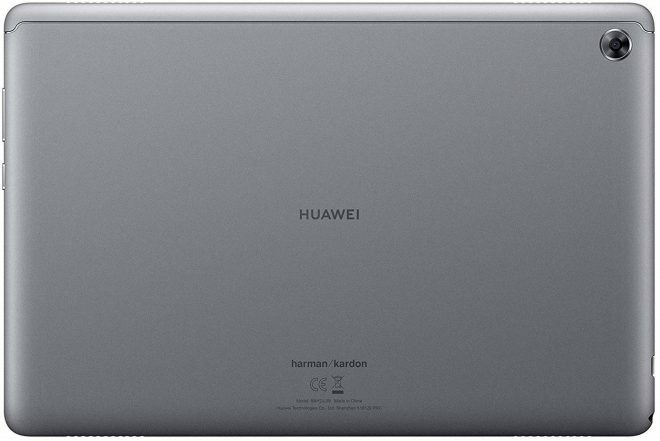 Huawei MediaPad M5 Lite has dual-band 802.11 a/b/g/n/ac Wi-Fi, Bluetooth 4.2, and a USB Type-C port. The Huawi MediaPad M5 Lite runs Android 8.0 with Huawei’s EMUI 8.0 interface on top of that. Other specs includes a fingerprint sensor, an 8MP front camera and 8MP rear camera, 4 stereo speakers by Harman Kardon, and a 7500 mAh battery that will charge in just under 3 hours and last for 13 hours. The MediaPad M5 Lite is 7.7mm thick and weighs 475 grams. With additional kids features, it’s also geared a little towards children too. 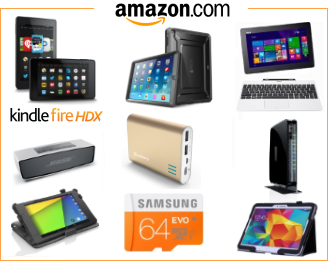 Its head rivals are the Samsung Galaxy Tab A 10.5 and the Samsung Galaxy Tab A 10.1 with S Pen.